Custom Sample Package option #10. 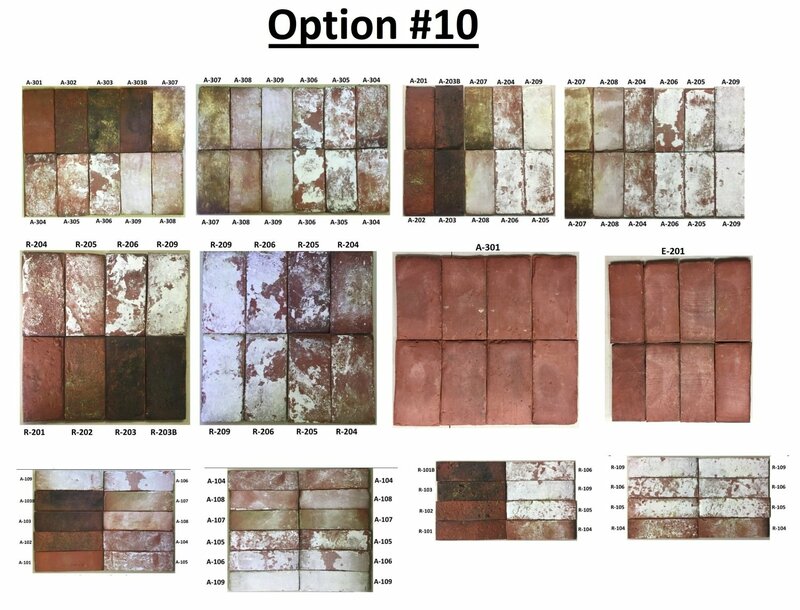 If the pre-selected sample packages don't quite have the samples you'd like, you can select your own samples from our brick tile products here! Click here to review our product catalog of all of our available samples, or browse pictures in the photo gallery of this section. Specify the codes of the brick tile samples you would like included in your samples package in the drop down menu on the right. You can select up to 8 full brick tile samples to be included in this package. You may also browse our photo gallery by clicking here, then sending us the "#" of the images you liked in the text field option on the right. We will customize your sample package accordingly and send it to you. All of our photos in our photo gallery have a number on them. Alternatively, you may upload and share with us other inspiration installation pictures you would like to match for your project. 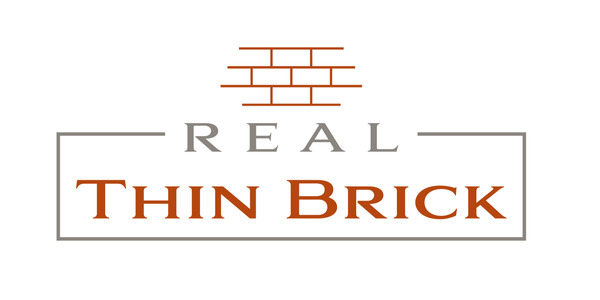 We will review it and send you a brick tile sample package accordingly. You can leave the sample selection fields blank if you'd like us to select a sample package for you based on an image or inspiration picture design. Use the provided text and image uploader here in this page on the right to include this info before placing your sample order. Example of a custom sample package you can request is: A-301, A-302, A-303, A-304, A-305, A-306, A-307, A-308.